Looking for a family cruise where kids sail for free? How about a 7 night European cruise onboard Royal Caribbean’s luxury cruise ship – Navigator of the Seas, with over 35 of the 80’s greatest legends? 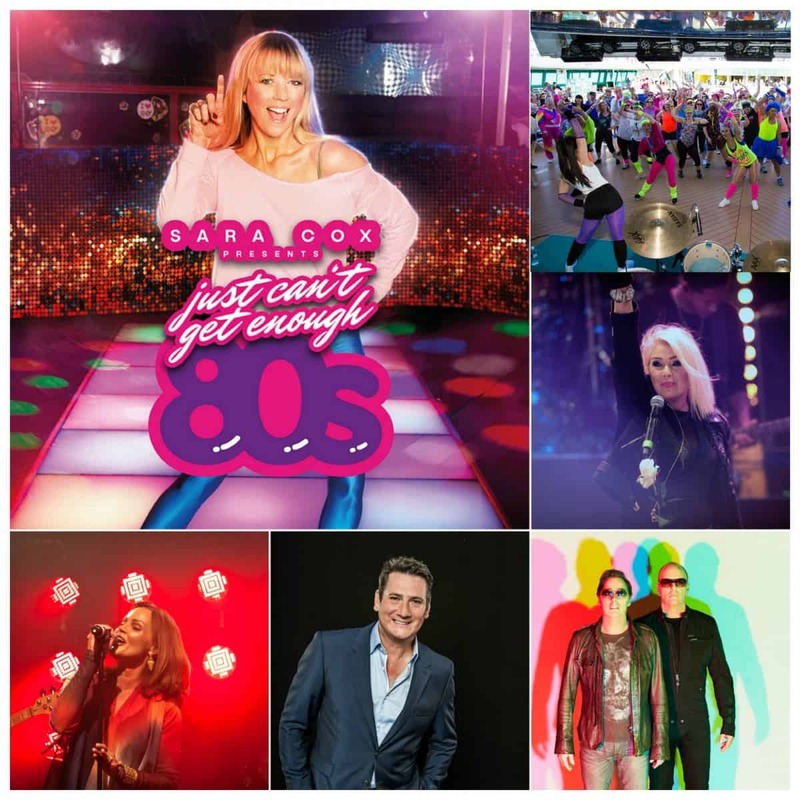 If you loved the 80’s as much as we did read on for our seven reasons why we think this is the perfect cruise for families! 3. Avoid the stress of the airport and jump onboard the Navigator of the Seas in Southampton for a seven-night round trip cruise. You can literally pull your car right up to the cruise dock terminal doors and unload your luggage, (90kg luggage limit per person in case you were wondering!). Could travelling with kids be any more convenient? 4. 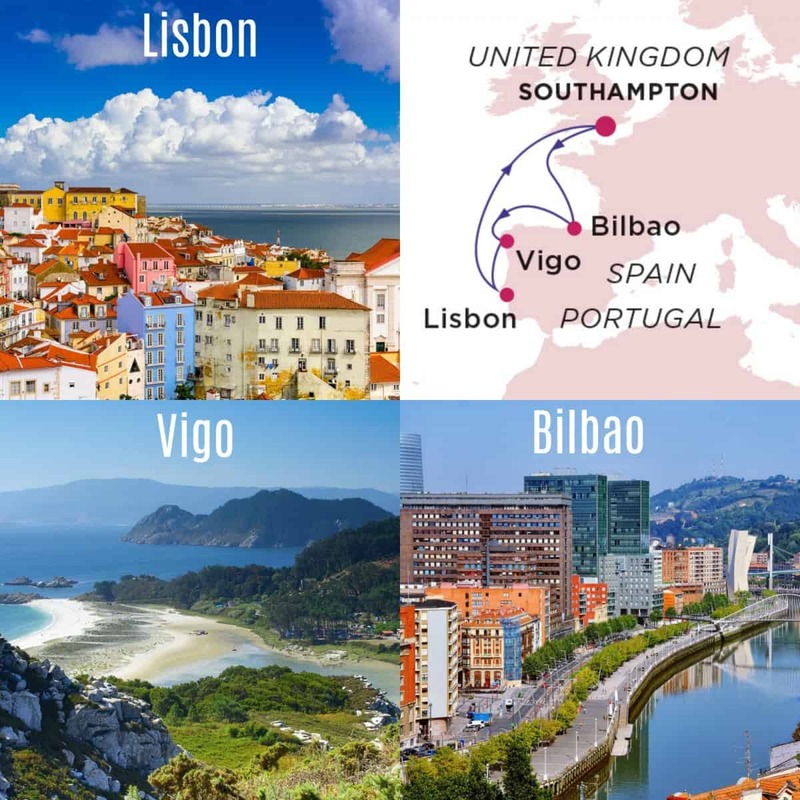 Enjoy exploring the three ports of call in the warm May sunshine – Lisbon in Portugal and two ports in Spain – Bilbao and Vigo. You can opt to explore independently or book a shore excursion to explore with an experienced guide. 5. When not grooving along to 80’s music you can make full use of the luxury and state of the art facilities onboard Navigator of the Seas. Check out the 19 restaurants, watch an outdoor movie or be wowed by the fabulous west end style shows. 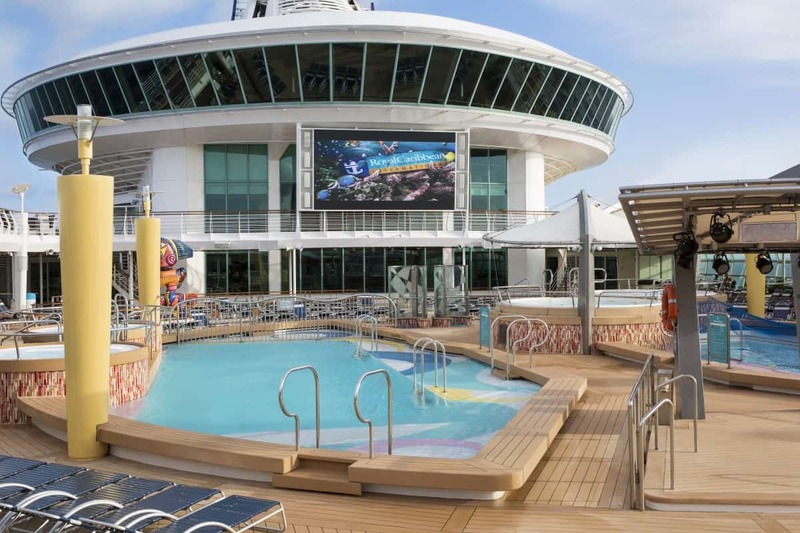 Whether you want to relax in peace in the onboard spa, or make the most of family time by riding waves on a 40-foot-long surf simulator this ship has it all. 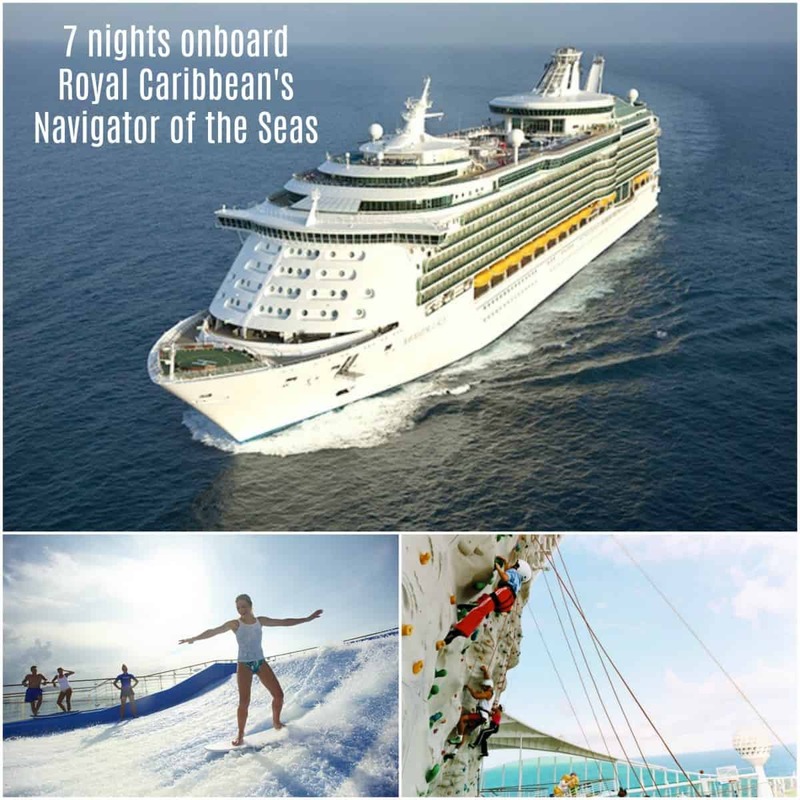 (For more details of the facilities onboard Navigator of the Seas click here). 6. Enjoy child-free time and civilised meals whilst your kids are meeting new friends and having fun at the award-winning kids clubs! Babies from 6 months old through to 17 year old teens are catered for in age specific groups by Royal Caribbean. There is a dedicated nursery where the youngest passengers are cared for by trained professionals while enjoying specially designed programmes. (Daytime and evening drop-off for babies are offered for a minimal hourly fee). Should you wish to join your child there is also a babies and tots programme with interactive playgroup sessions. Kids from 3 – 11 will have fun with their fellow cruising buddies being scientists, eye-patched pirates or the next great athlete to take the gold at the Wacky Olympics. Teens can join pre-planned events such as talent shows, pool parties and sports games or simply hang out in teen-only spaces with Adventure Ocean staff that keep the good times coming. 7. 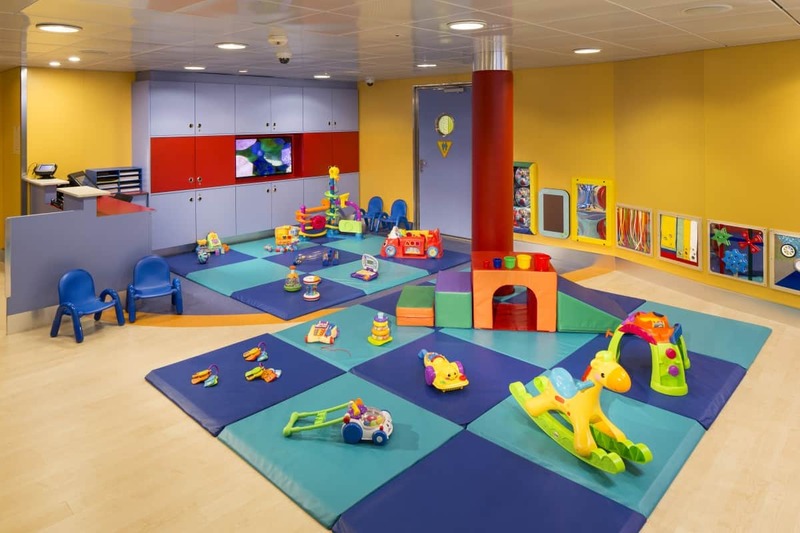 Lastly, but certainly not least… If the six reasons above are not enough to make you want to book this cruise the ‘kids travel for free’ special offer may be just what you need to hear! We were also very pleasantly surprised by the starting price of this cruise – £649 per person based on four people sharing an inside cabin. 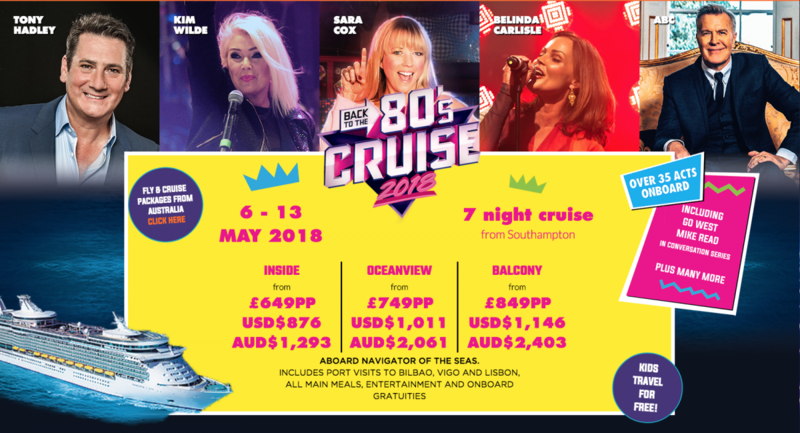 This is a brilliant deal that works out at less than £100 per person per night for board, all main meals, onboard entertainment (including over 100 performances by 80’s artists), three ports of call and meal gratuities… An absolutely bargain, as we are sure you will agree! Prefer classical music to 80’s music? Cruiseco and Choose your Cruise are also hosting a music cruise onboard the luxurious Celebrity Silhouette from the 19th – 26th May – ‘Bravo Cruise of the Performing Arts’ . Music fans are invited to set sail with Alfie Boe, Katherine Jenkins OBE, Wynne Evans, Ruthie Henshall, Julian Lloyd Webber & over 28 other performers for a festival of the performing arts at sea. , port charges and government taxes. Disclaimer – This is a collaborative post. Our editors Lisa and Claire, will be sailing onboard the Navigator of the Seas with their kids and Sarah and her family will be sailing onboard the Celebrity Silhouette in return for promoting these two unique music cruises. All images copyright Cruiseco, Choose your Cruise and Royal Caribbean and Celebrity Cruises. OMG I LOVE the idea of being on a cruise. It just sounds so decadent and I like the idea of all that entertainment – the singing and the dancing. Sounds like bliss. Oh this looks like so much fun, who doesn’t love a bit of the fabulous 80s!? I had no idea these cruises were even a thing! This sounds amazing!!! What a fun way to spend a few days. Excellent Blog!! I watched this video It was funny, and I like your Zumba dance on the cruise. Thanks for sharing.